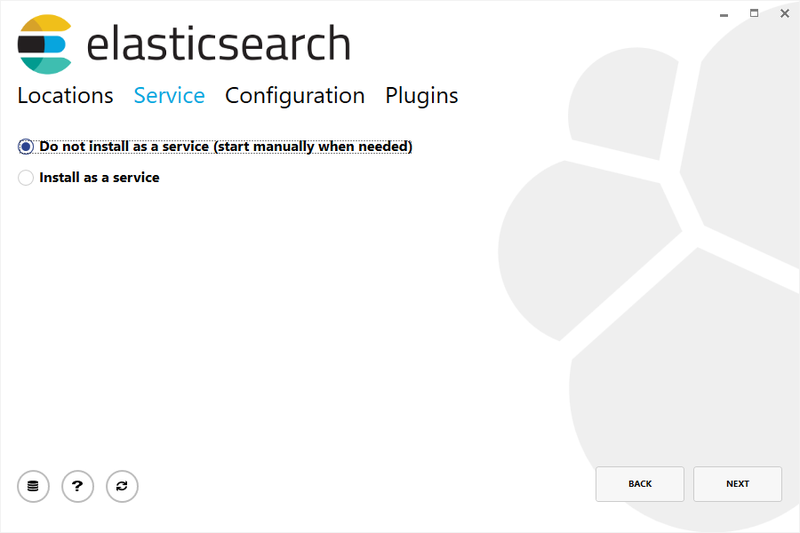 You can skip installation completely by using our hosted Elasticsearch Service on Elastic Cloud, which is available on AWS and GCP. 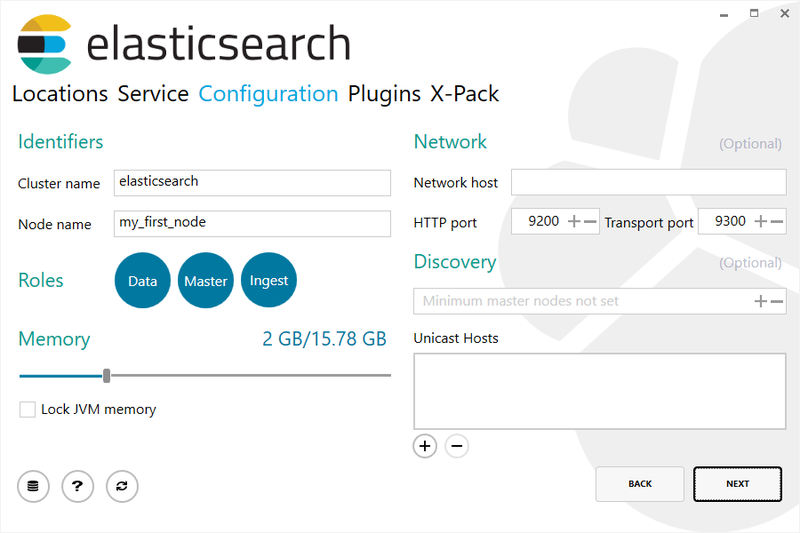 You can try out the hosted service for free. 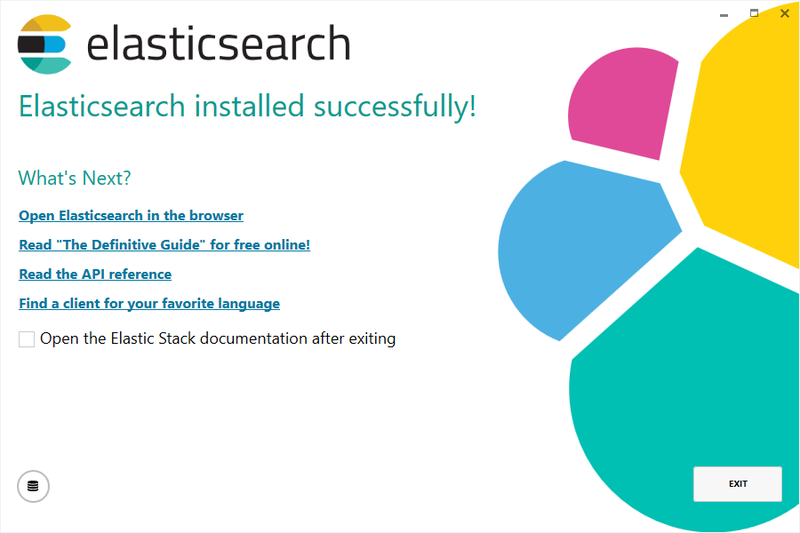 If installation succeeds, Homebrew will finish by saying that you can start Elasticsearch by entering elasticsearch. Do that now. The expected response is described below, under Successfully running nodeedit. 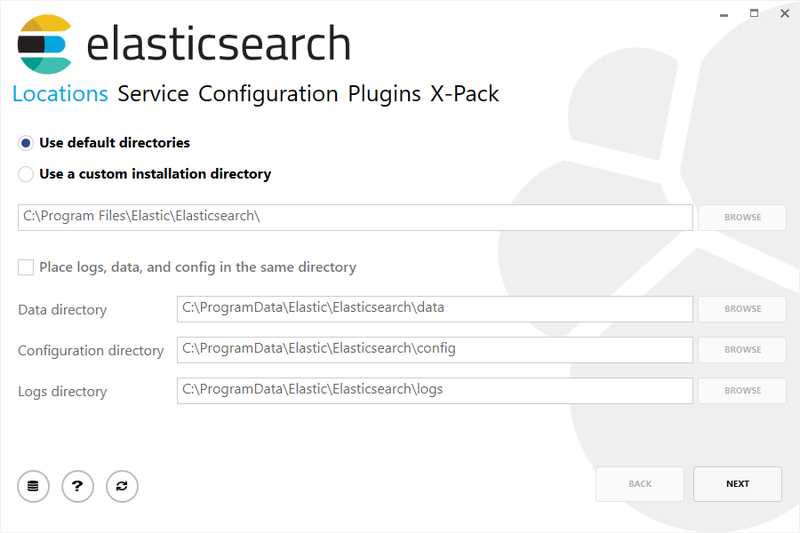 First, download the Elasticsearch 6.5.4 MSI from https://artifacts.elastic.co/downloads/elasticsearch/elasticsearch-6.5.4.msi.